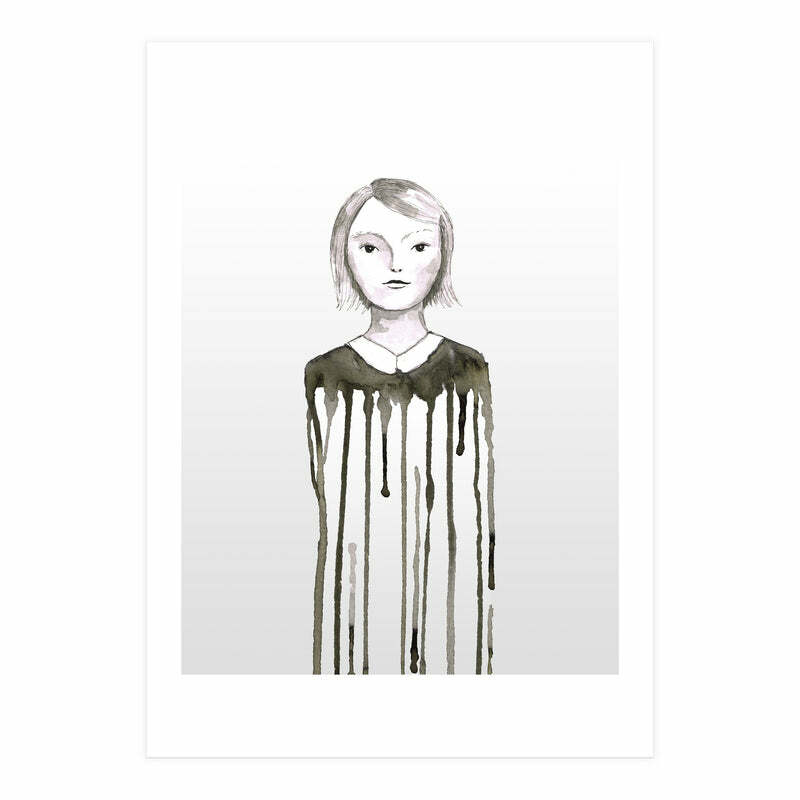 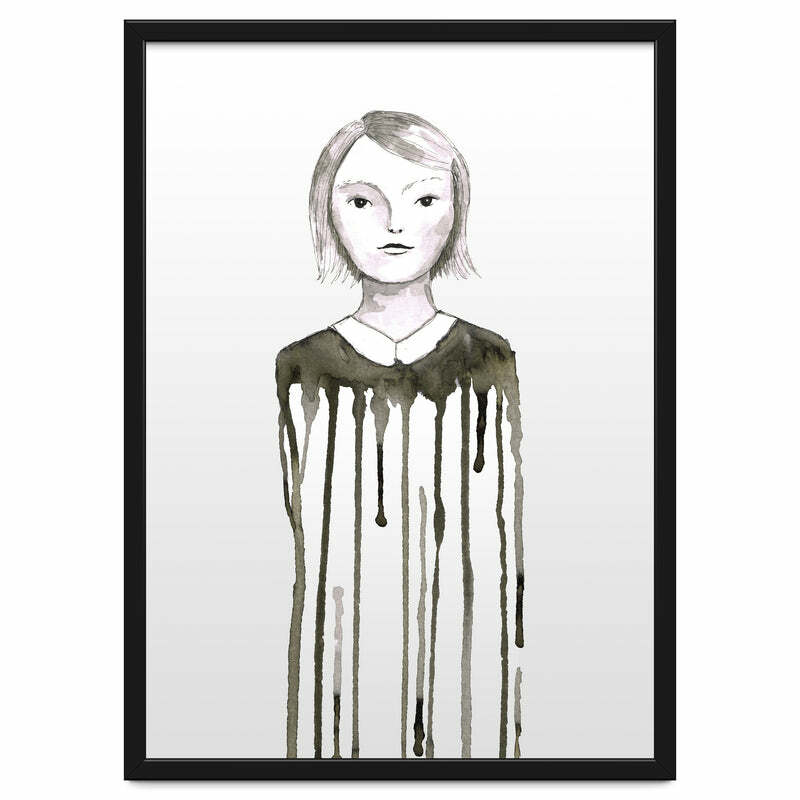 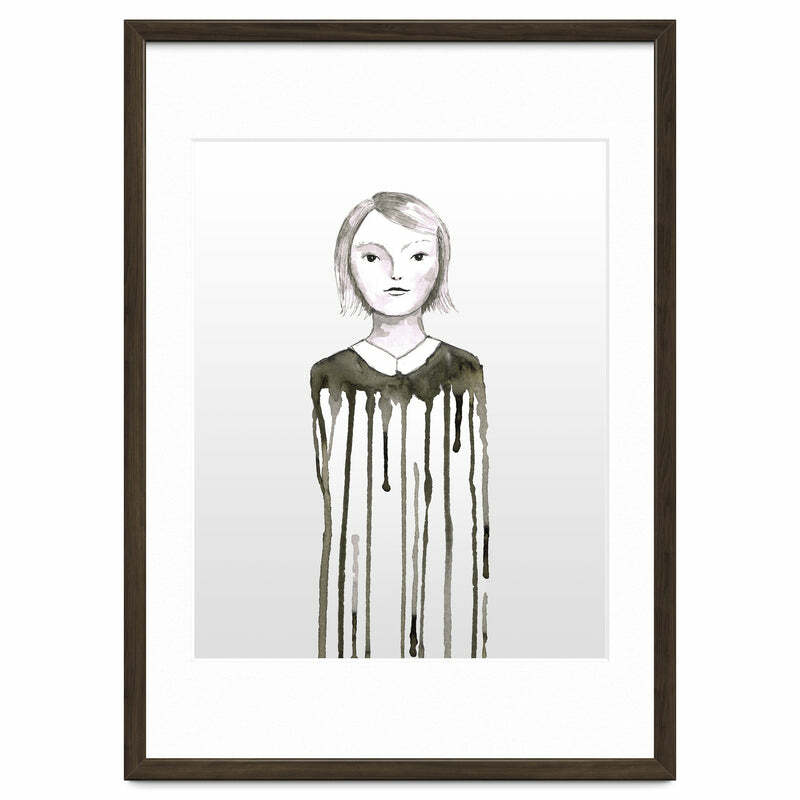 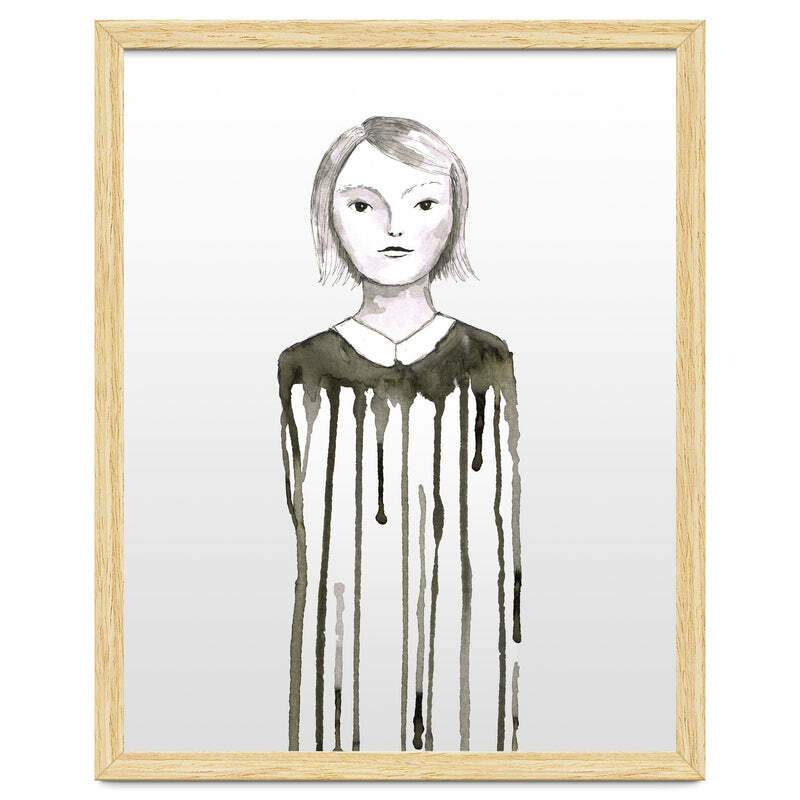 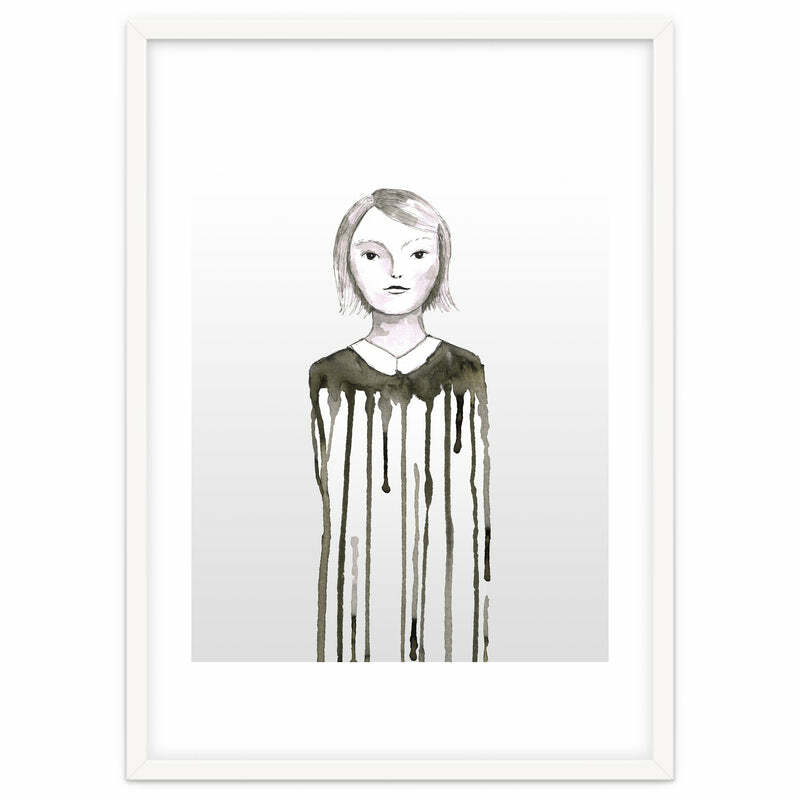 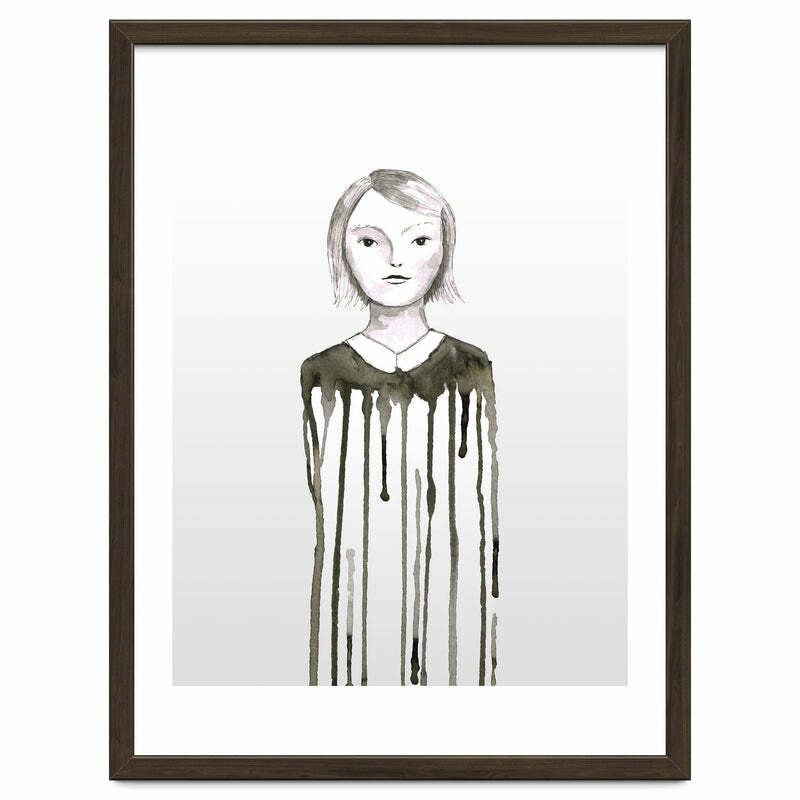 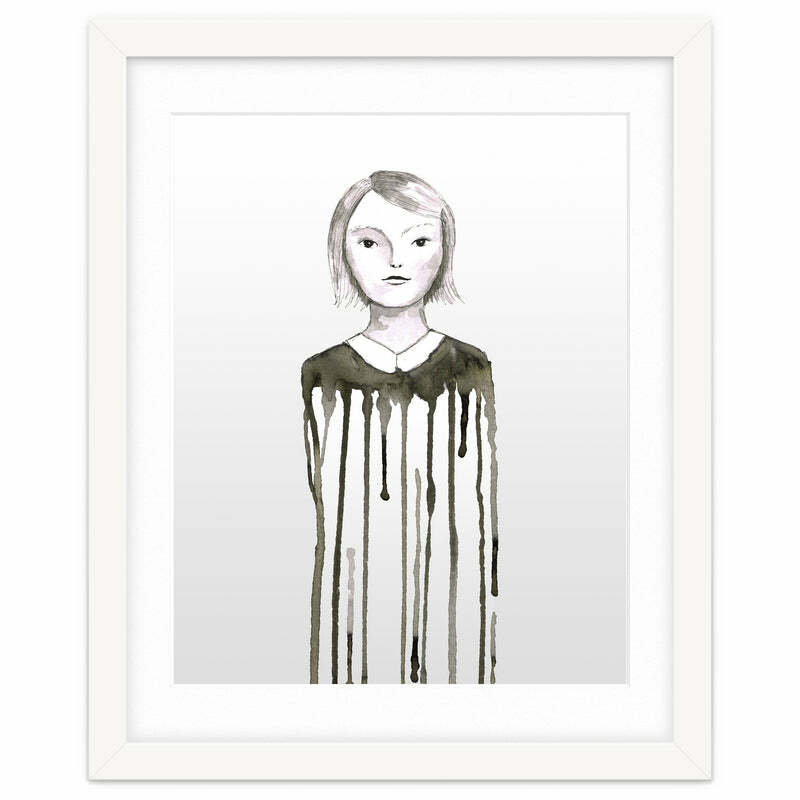 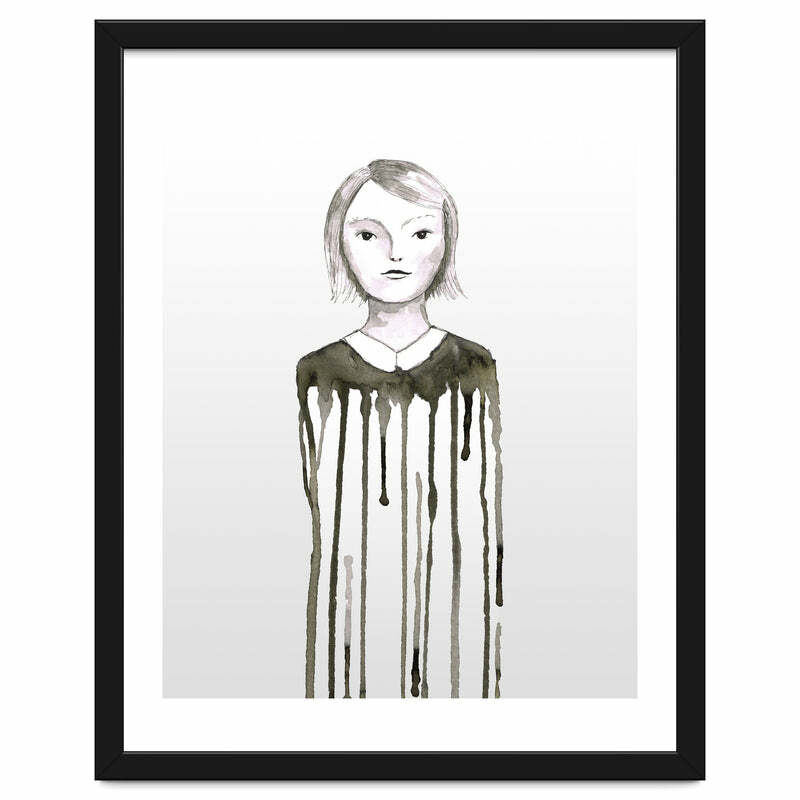 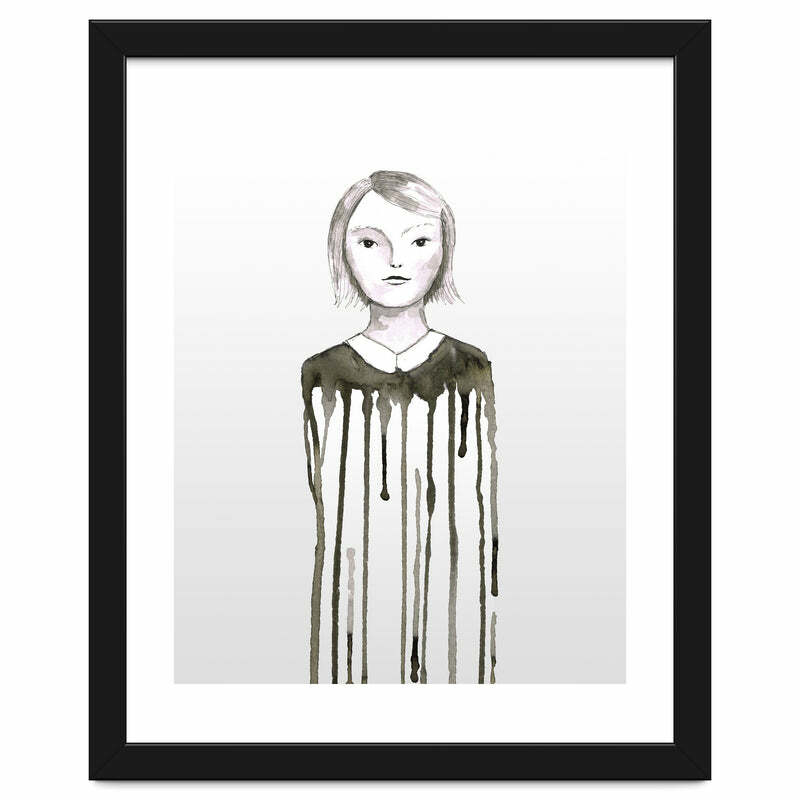 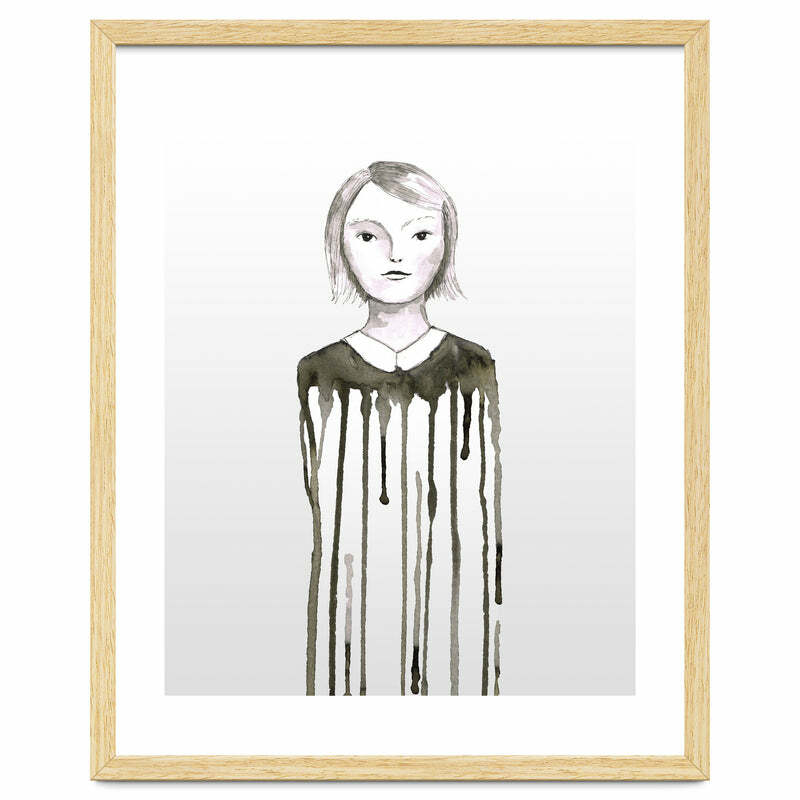 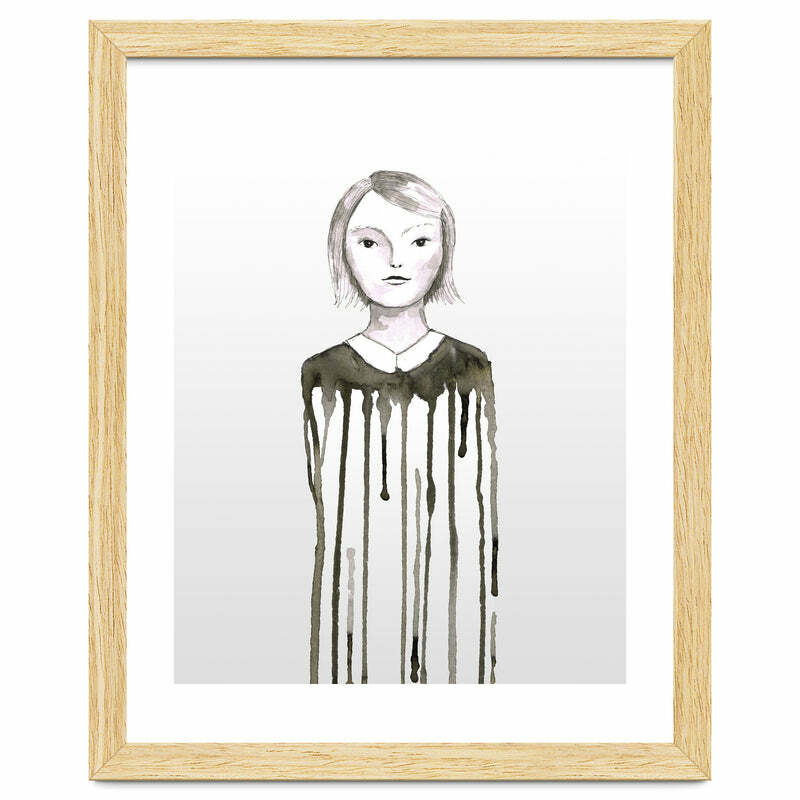 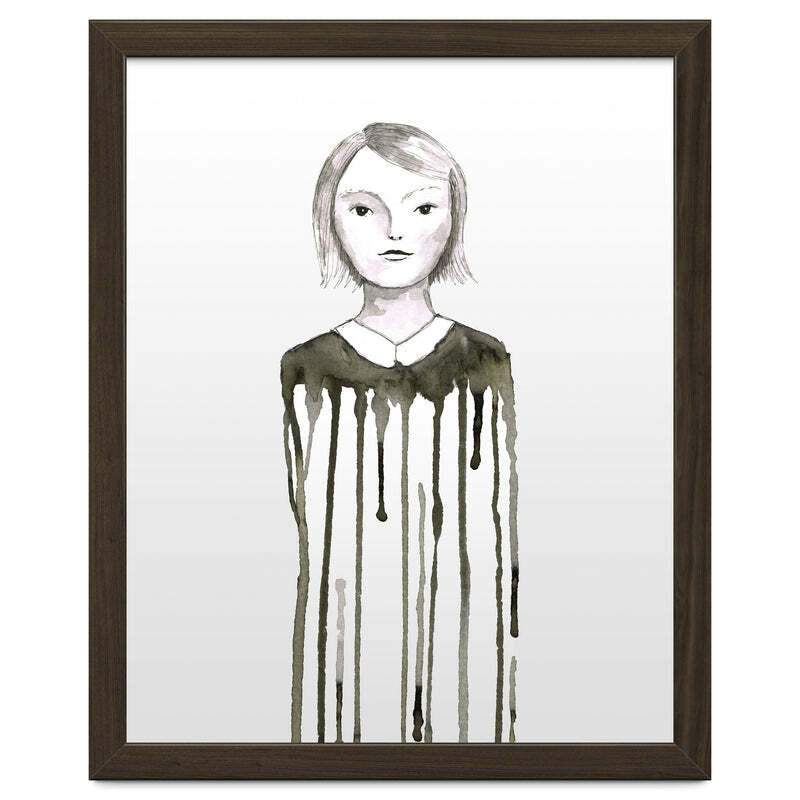 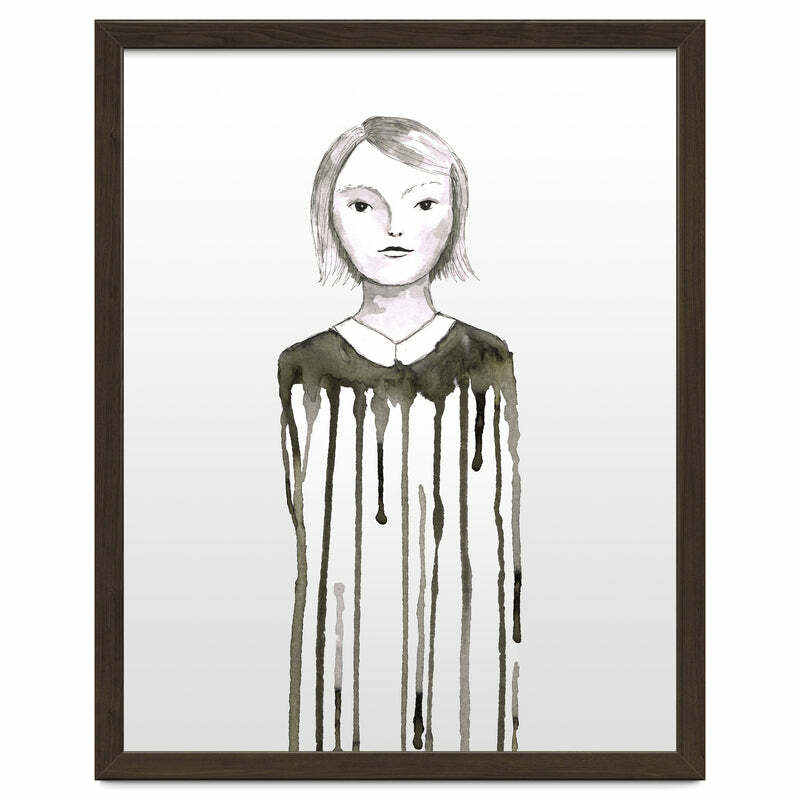 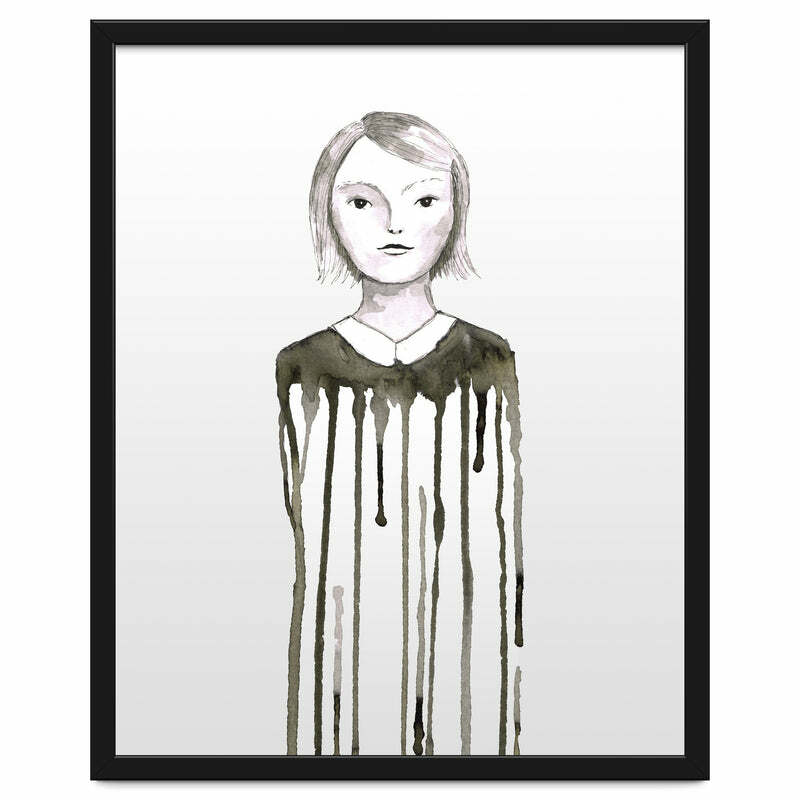 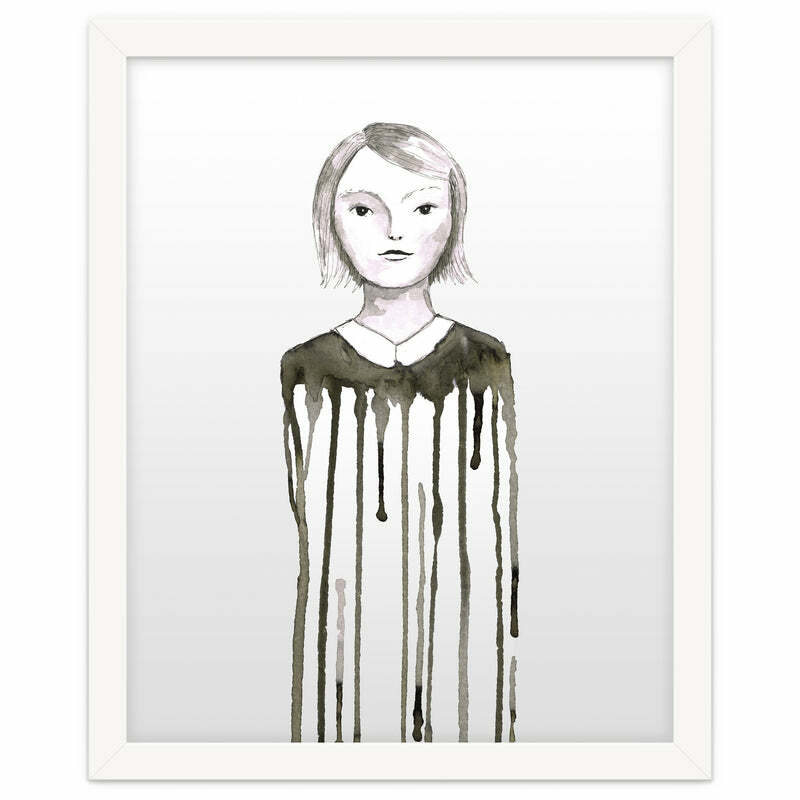 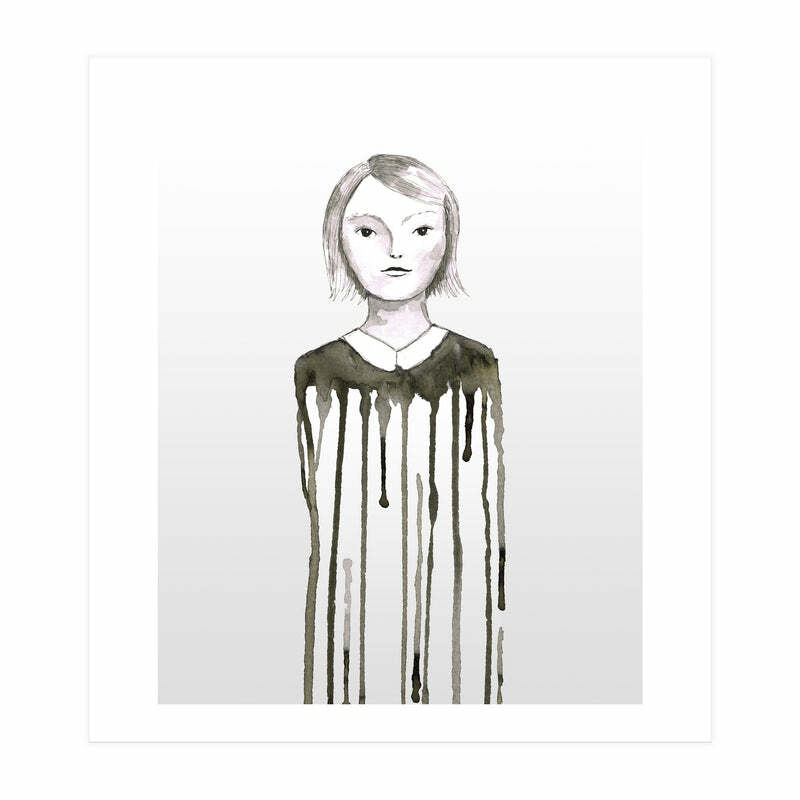 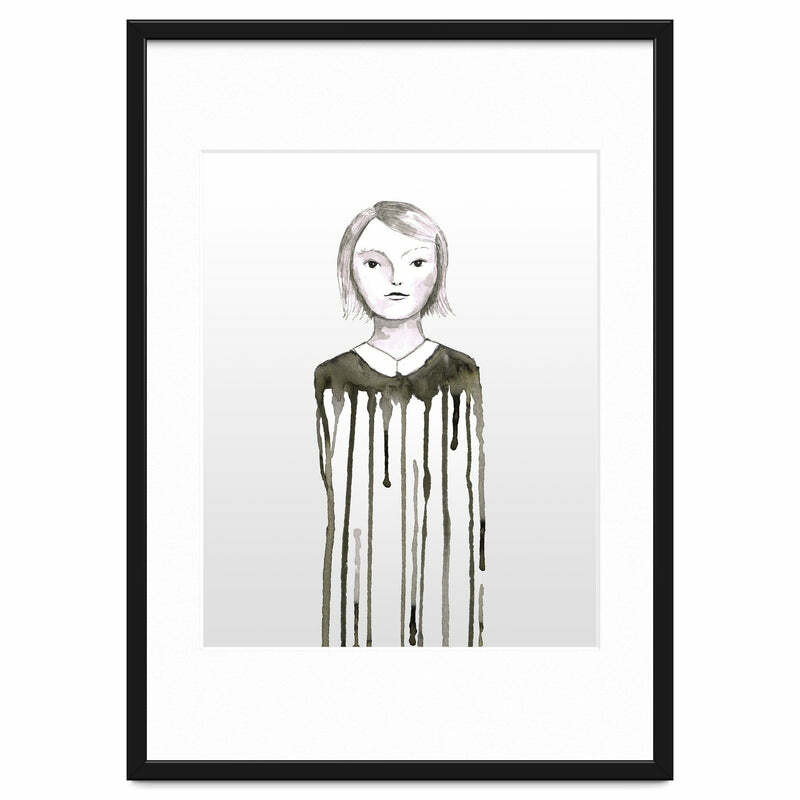 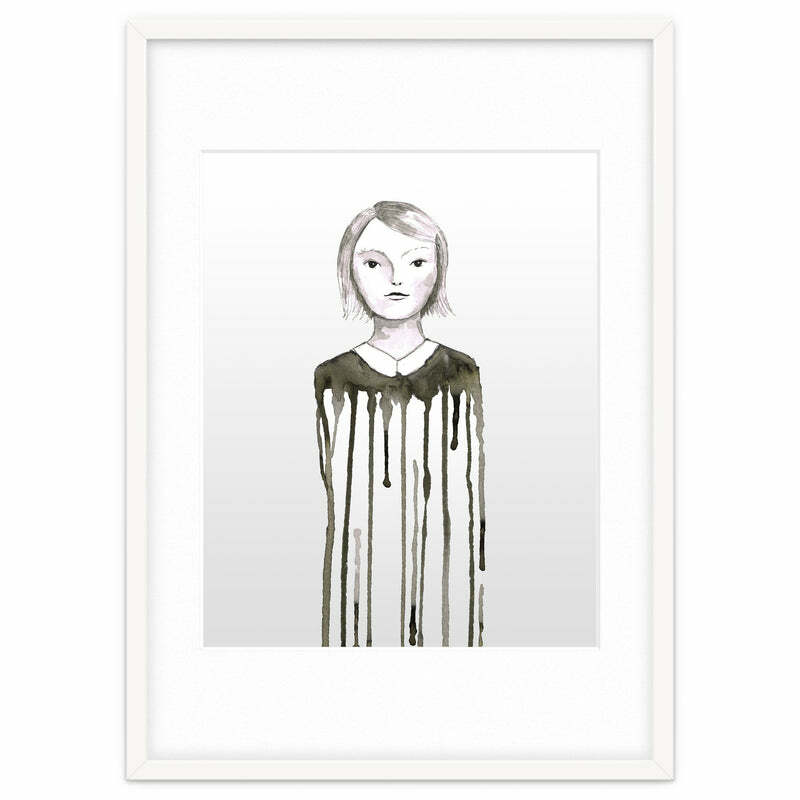 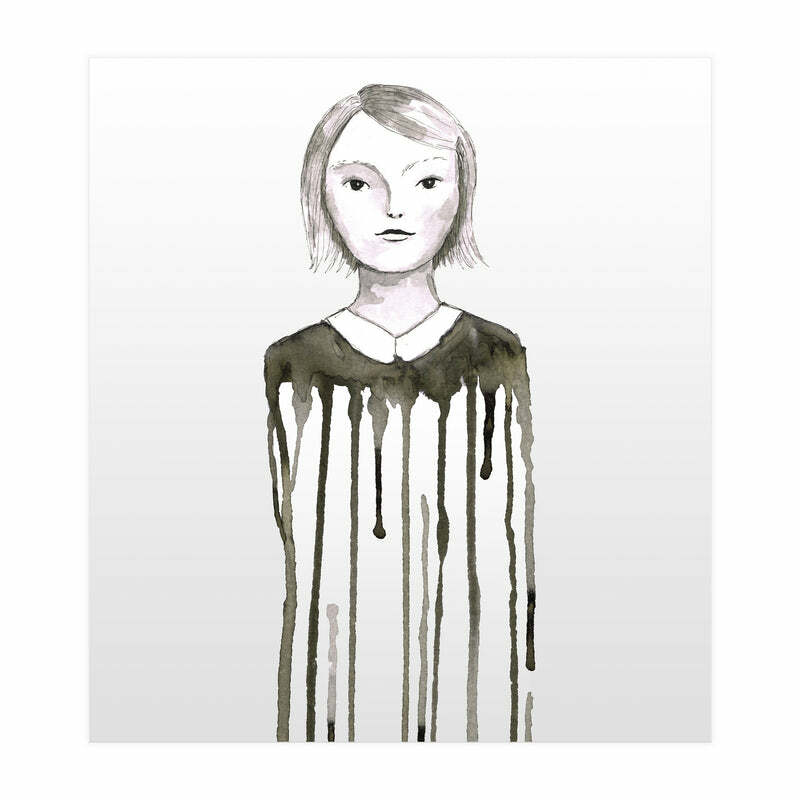 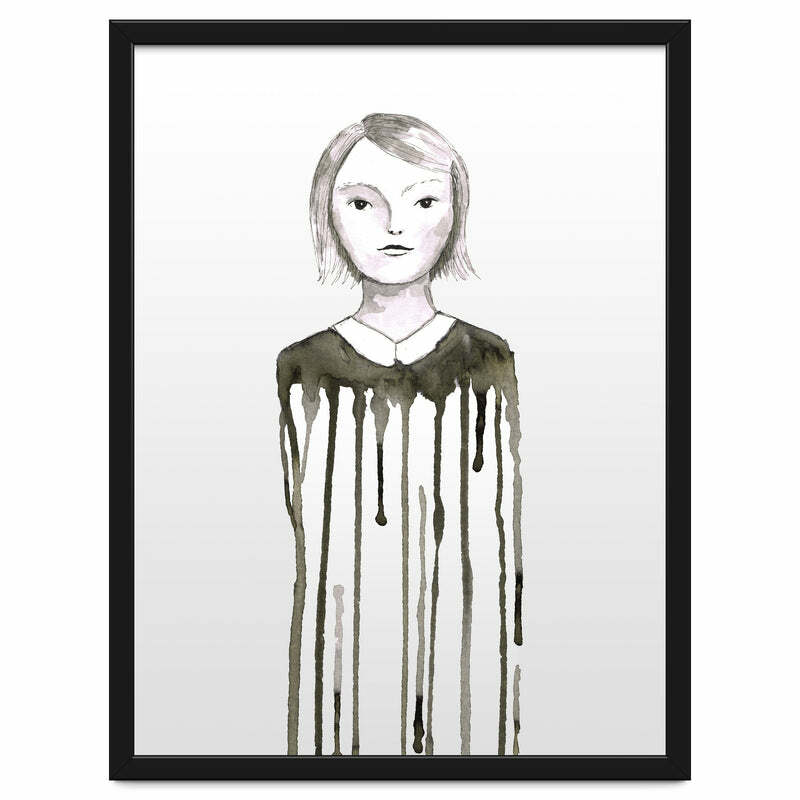 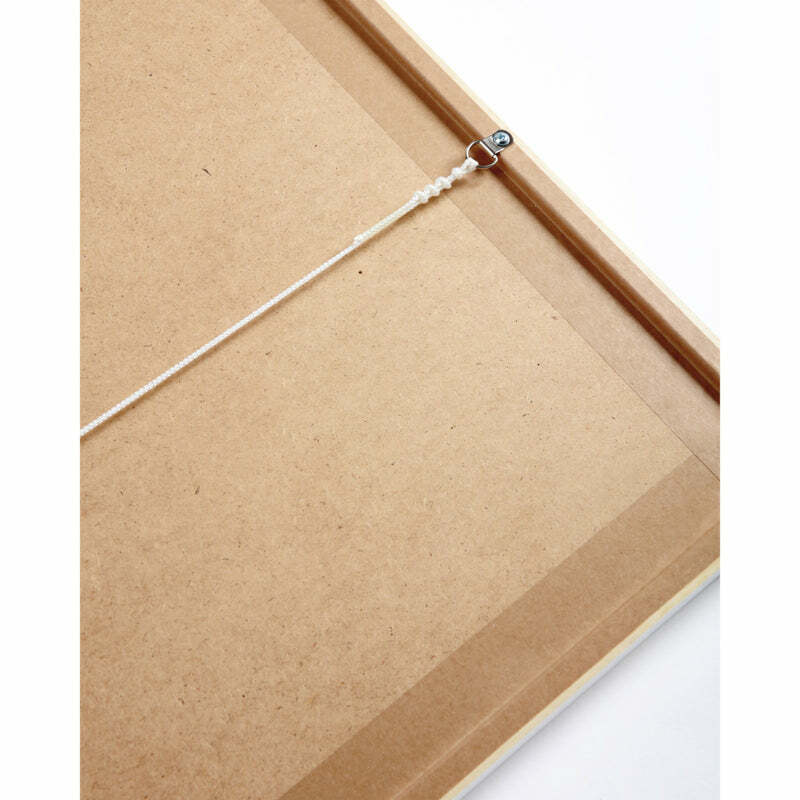 A watercolor painting of a girl with long drippings. 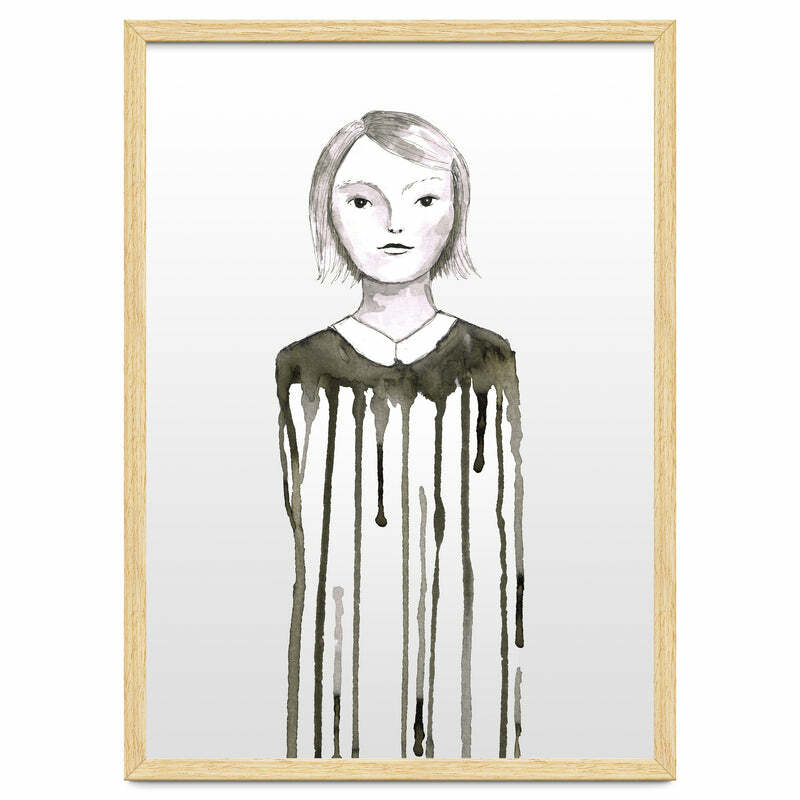 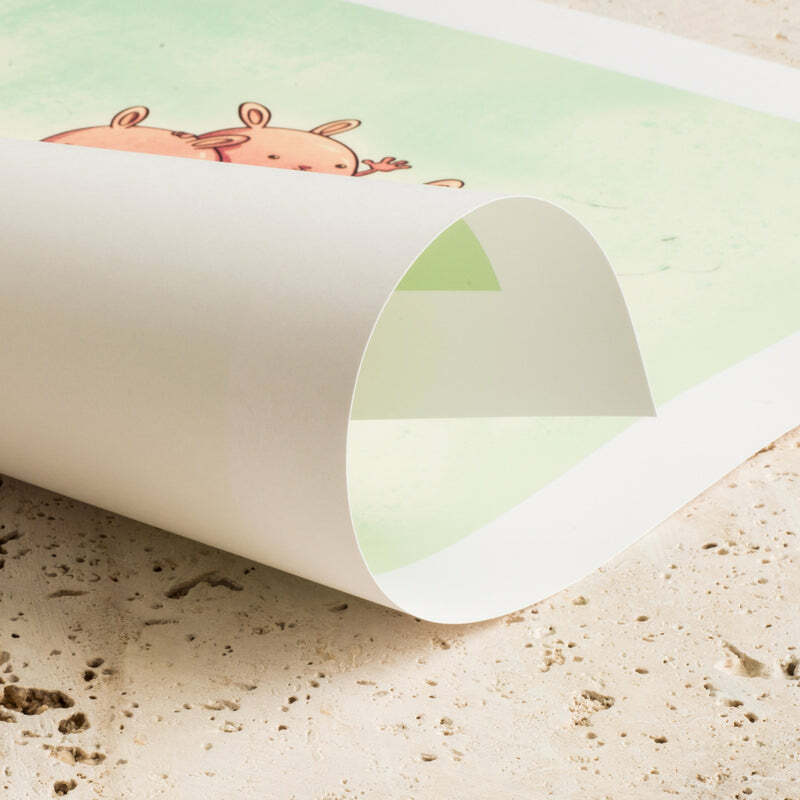 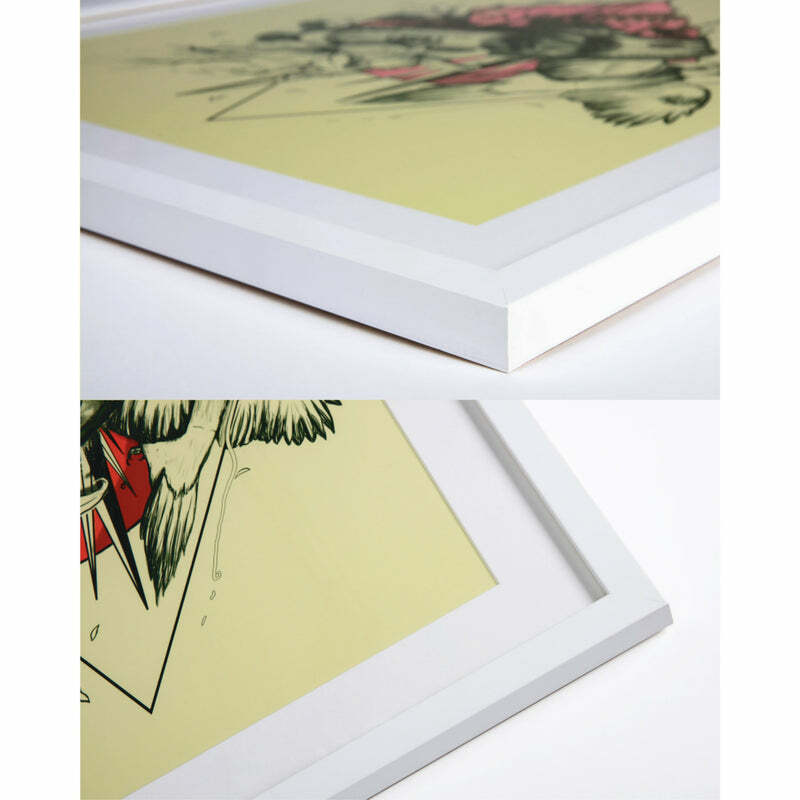 Made with black ink. Retro style.